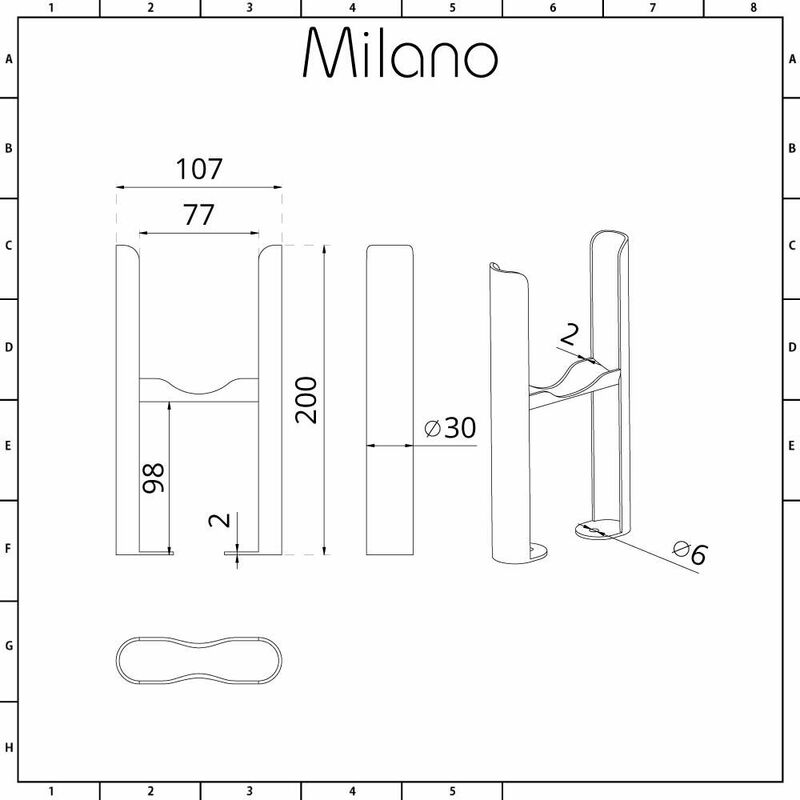 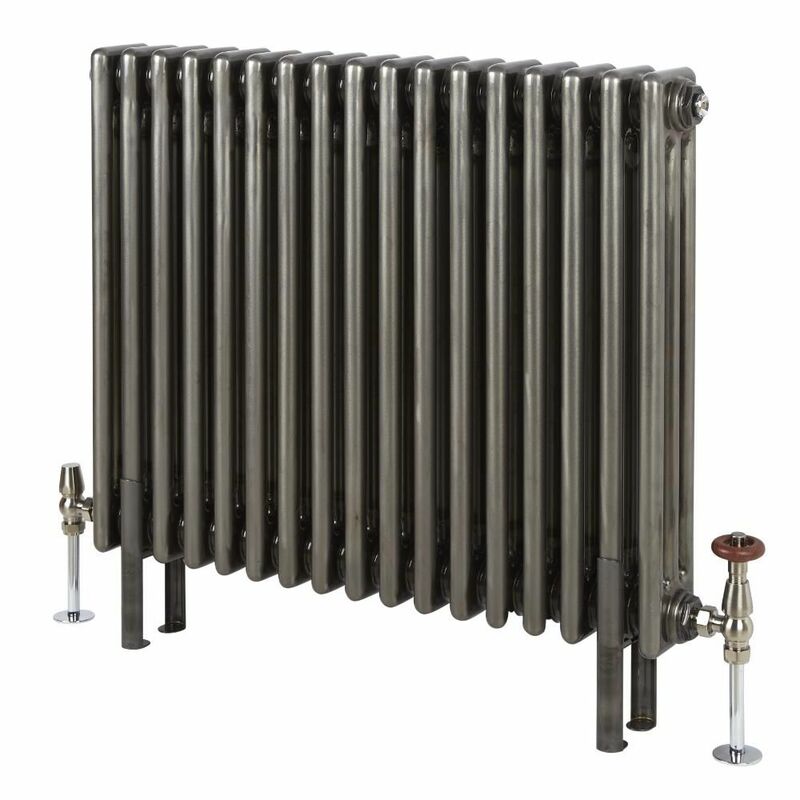 These radiator feet have been specially designed for use with the Milano Windsor raw metal lacquered three column radiators. 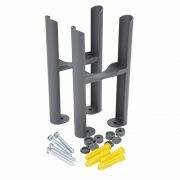 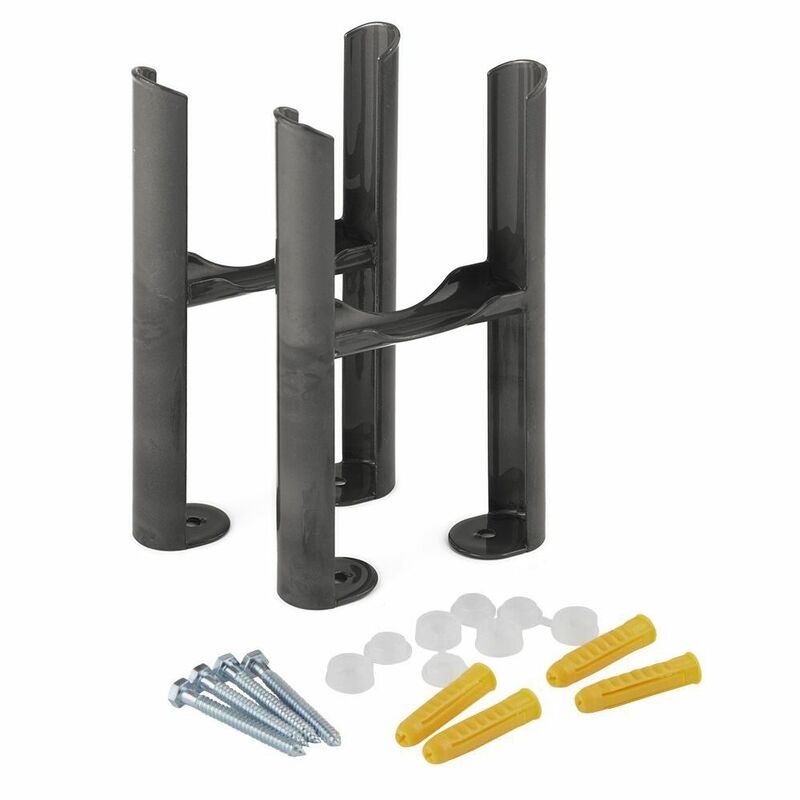 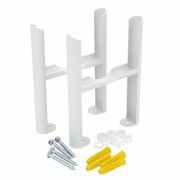 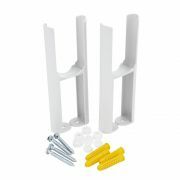 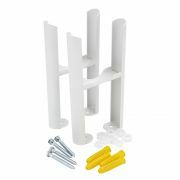 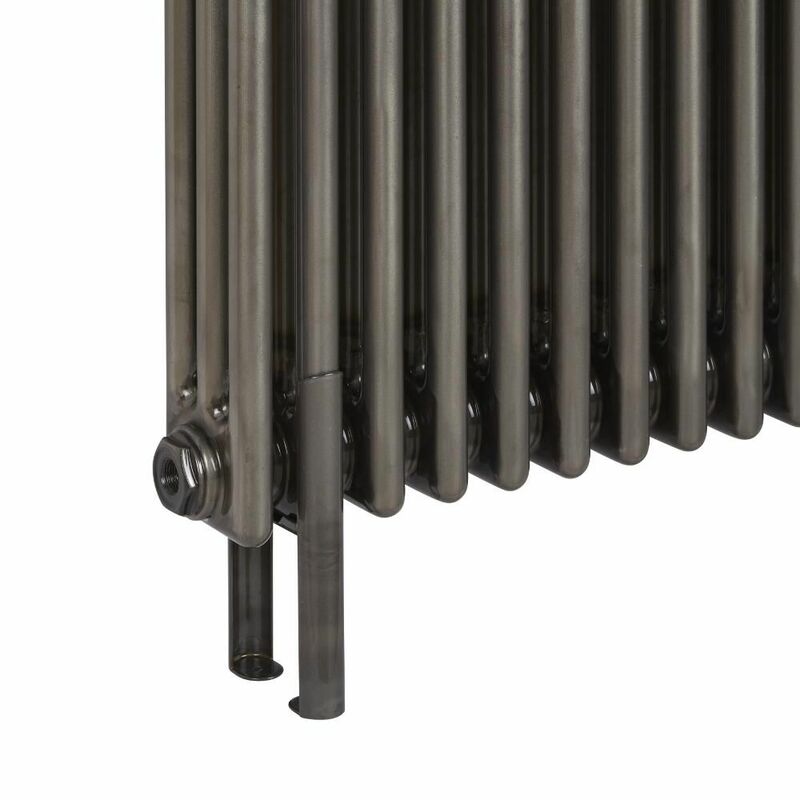 Made from durable steel, these radiator feet allow you to floor mount your column radiator. 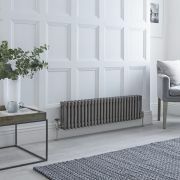 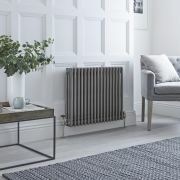 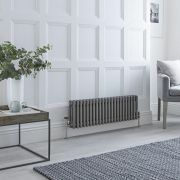 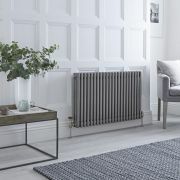 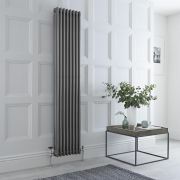 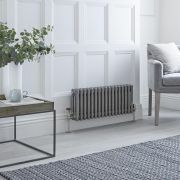 Featuring a raw metal lacquered finish, the feet will reduce the weight of the radiator against the wall, which ensures a more secure installation.